Daitron is a distributor and manufacturer of products to fill a variety of your power needs and delivery requirements. 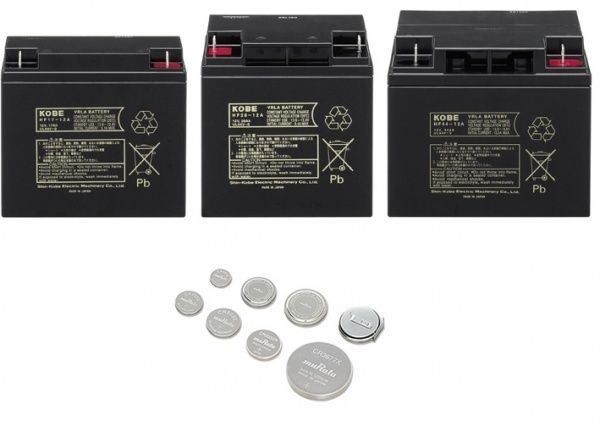 We distribute and stock batteries from small coin cells to sealed lead acid, and offer power supplies for a variety of applications. Whatever your power requirements, Daitron can help you choose the best solution for you. Contact us to find out what power solutions Daitron can provide for you! We provide coin cells and other power supplies to fit your applications.